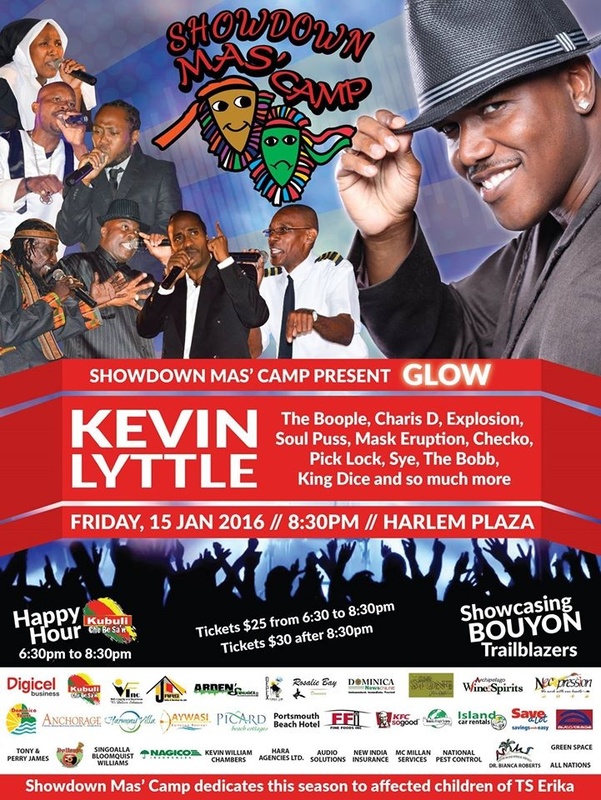 Showdown Mas Camp Calypso Tent 2016 Season | ComeSeeTv Broadcast Network ... Can you See me Now! 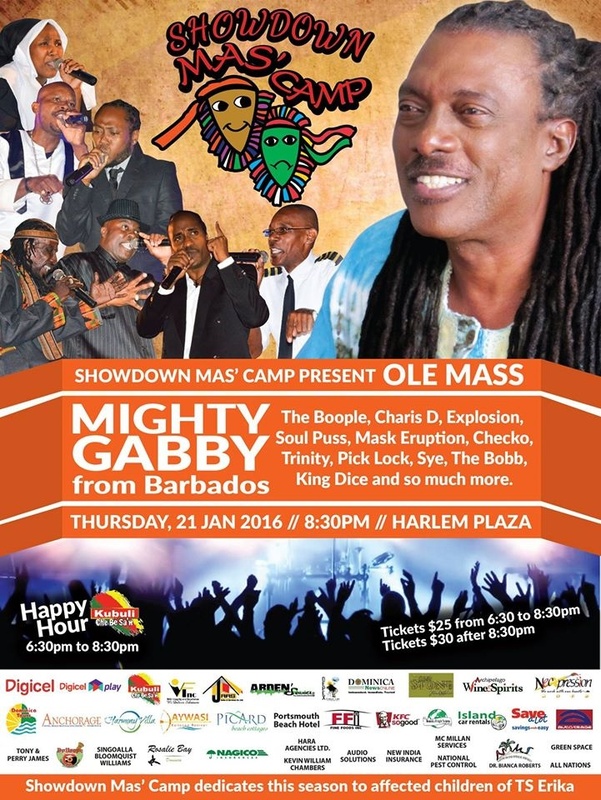 Watch the Dominica Showdown Mas Camp Calypso Tent 2016 ( Opening on Thursday January 7, 2016) and every Friday from January 15th, 2016 via ComeSeeTv from the Harlem Plaza, Newtown, Roseau, Dominica from 8 pm. via ComeSeeTv from the Harlem Plaza, Newtown, Roseau, Dominica from 8 pm. 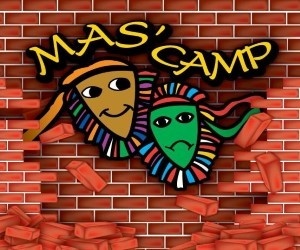 Don't forget immediately following the live stream of each night, the replay (VOD) will be made available for viewinging at $5.00 USD for 5 days of access!